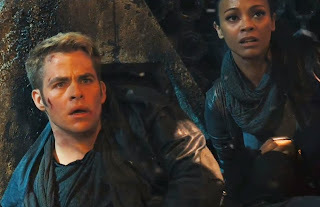 Summary: After the crew of the Enterprise find an unstoppable force of terror from within their own organization, Captain Kirk leads a manhunt to a war-zone world to capture a one man weapon of mass destruction. 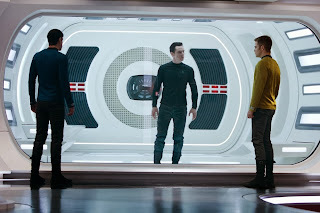 Star Trek Into Darkness takes off the ground running. Right from the opening sequence, not one scene is wasted, not one shot of footage is extra or useless and this speaks volumes for the tight screenplay by the writers of the movie. While this usually pans out good for most movies, having an extremely tight screenplay in action movies is wrought with risk. These movies run the risk of having too many actions sequences, and too many twists and turns in the plot to keep the audience engaged that sometimes they turn into a farce of a movie. While this movie has its own quote of twists and turns and strange plot changes midway which forces the audience to keep thinking, they are not so disturbing or abrupt that they look farcical. 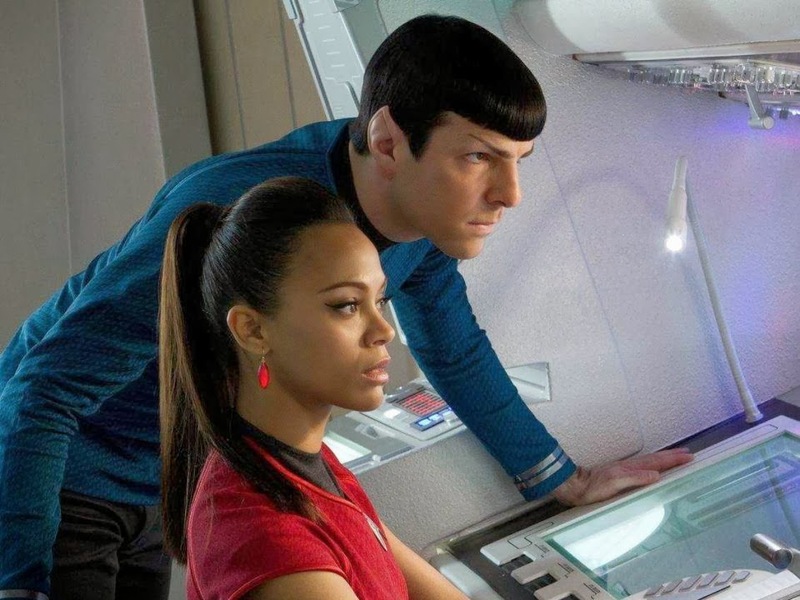 If anything, audiences familiar with the first Star Trek movie and the characters would actually be able to somewhat predict the plot to some extent. But then, the writers have also been smart enough not to make the plot so superficially simple that the movie loses its interesting parts. Captain James T Kirk is his usual impulsive, passionate self putting himself and his crew in danger on more than one occasion due to his quick-fire hasty decisions. The voice of reason on the USS Enterprise and Kirk’s close friend, First Officer Spock is also his usual calculative, logical Vulcan self. And the rest of the regulars Dr Bones McCoy, Lt Uhura, Lt Sulu, Scott and Chekov make up the crew that all Trekkies are so familiar with. Beginning with defusing a volcanic eruption in the planet Nibiru, the action kicks off at a frenetic pace and ends up with Kirk and Spock being separated due to disciplinary reasons. 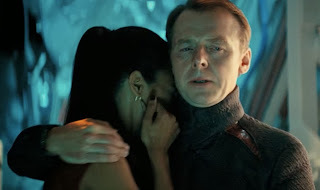 However, they are brought back together when the entire Senior Command of the Starfleet are killed by John Harrison a supposed fugitive who goes and then hides deep in Klingon territory. When Kirk, Spock and the rest of the crew of USS Enterprise are tasked with killing John Harrison by entering Klingon territory, they don’t bargain for what lies ahead of them. John Harrison doesn’t quite turn out to be who he is supposed to be and Admiral Marcus’ orders do not quite make sense to Spock. And at this crucial juncture of the movie is when things start getting really hot and the movie begins on a crazy roller coaster ride which continues till the end of the movie. Audiences will be hard pressed to relax and enjoy the movie as the pace really picks up from this point onwards and is quite relentless as it speeds along at warp speeds. 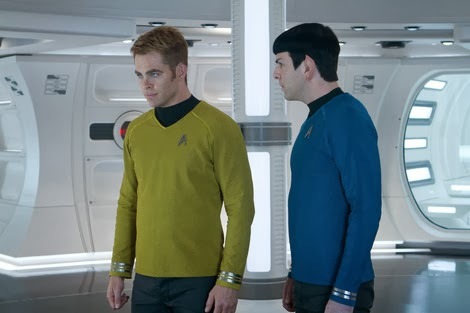 What is interesting in this movie is the fact that Kirk and Spock are forced to (due to circumstances) think quite like the other and the final sequence in which Kirk confronts Spock with this fact is quite interesting. It goes on to show how much the duo know about each other and how the other would think in a given situation. This particular part of the movie where the two kind of interchange roles and personalities is very interesting. This movie also explores the half human part of Spock in a manner which I personally don’t remember ever having seen on screen. Far from the cold calculating logical Vulcan that he normally is, we see Spock sad, angry, frustrated in this movie and for this character that is an entire gamut of emotions that he is not used to displaying or for that matter even Spock didn’t know that he could feel these emotions. All the action sequences are well choreographed and well placed within the movie. You are never too far away from any action sequence and the plot moves along quite nicely blending and meshing in well with the action sequences without any interruptions. 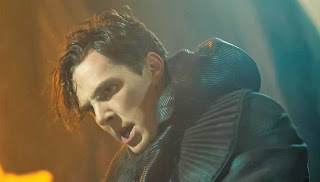 A stellar performance from Benedict Cumberbatch (of Sherlock Holmes fame from the BBC Series) as the antagonist in this movie ensures that he will enter the hallowed portals of awesome super-villains for some time to come. 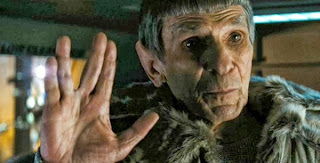 A small cameo by Leonard Nimoy (who played Spock in the original Star Trek movie franchise) was a given know the actor’s love for the franchise and this time around is also the director’s nod to the legendary character and the overall legacy of the Star Trek franchise itself. 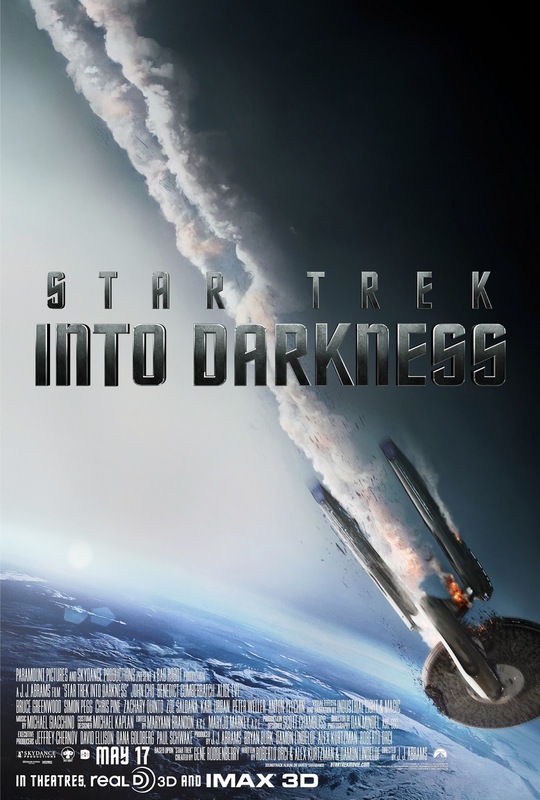 Being a moderate Trekkie myself, I quite enjoyed the movie, and would seriously recommend it to all Star Trek fans and fans of the science fiction genre. The rest of the action movie fanatics can easily give this movie a miss as it does not quite belong to the action genre in any sense of the word. Thankfully the movie is now out on iTunes. 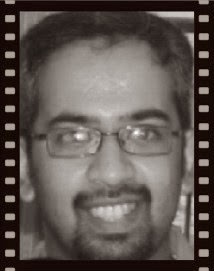 I had missed it in the theatres.